The days when our phones ran for days -even weeks- between charges are gone. Today we do not carry simple phones anymore, but pocked sized computers with networking capabilities that do extraordinary things in the blink of an eye. 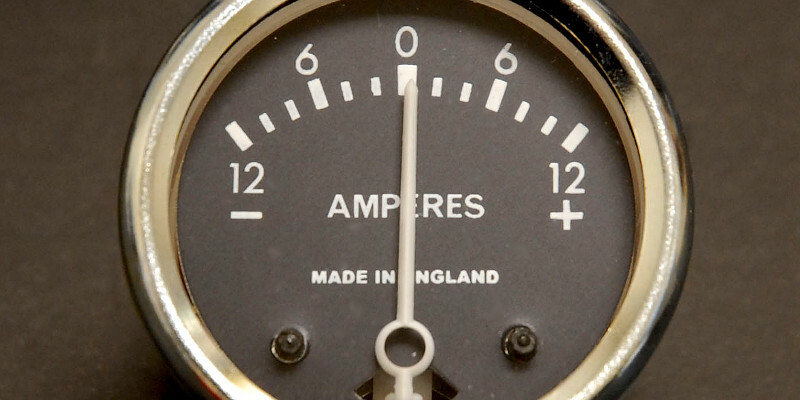 All these bells and whistles come at a price though: they are power hogs. As you may have sadly realized, sometimes it can be very hard to get through the day without getting out of juice. The excitement of getting a new phone and playing around make us totally forget about its battery (why should I care after all? isn't it supposed to be used and abused as I wish?). The truth is that Li-Ion batteries require to be conditioned when new to perform at their best. A good conditioning will not only make your battery last longer (up to the specifications of the manufacturer - of course) but it will also run stronger, giving its juice consistenly over time (non conditioned batteries can show charge drops here and there). To condition (or initialize) a new Li-Ion battery, just charge it fully; keep it plugged to the outlet for 7-8 hours on the first, initial charge. Even if you did a good conditioning though, your battery might become suddenly unpredictable over time, sporting depletion rates that do not belong to the usage of your handset. This might be a sign of a battery getting old or simply damaged. However, it is also possible that your battery just needs calibration, a procedure intended to restore the battery metrics and get rid of false readings from your phone. As replacing a battery costs money and/or hassle, you may want to try out this calibration technique. 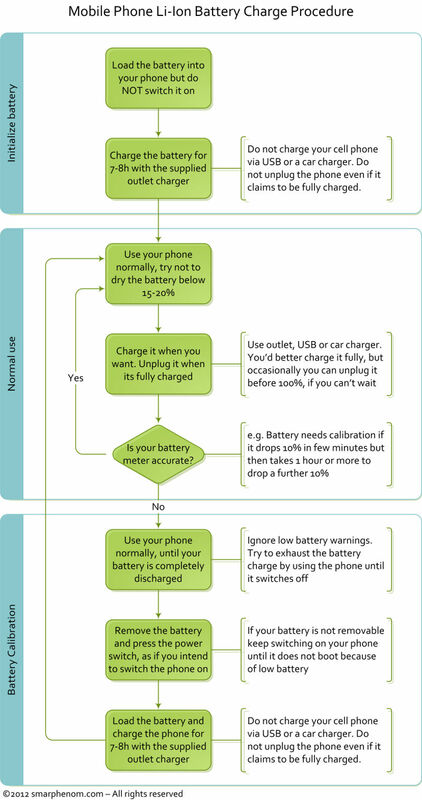 To calibrate a battery, just let it run out of juice completely. Make sure it is fully discharged, then give it a full charge as you did in your conditioning. No matter how well you look after your battery, its performance will decrease over time (that's why I recommend handsets with removable batteries anyway). When it does, remember that you should get a new battery (in case it is removable) or have it refurbished by sending it to the manufacturer. If it cannot be repaired -or if you just get a new battery- be sure to recycle the old one, either through the retailer, or by bringing it to a recycling center. Some electronics stores have drop-off boxes for recycled phones and consumables. Was this article helpful at all? How do you take care of your batteries? Please post your experiences after the break.